is Temprid sc safe to use around house pets,mainly dogs? Once Temprid has completely dried there should be no issues. 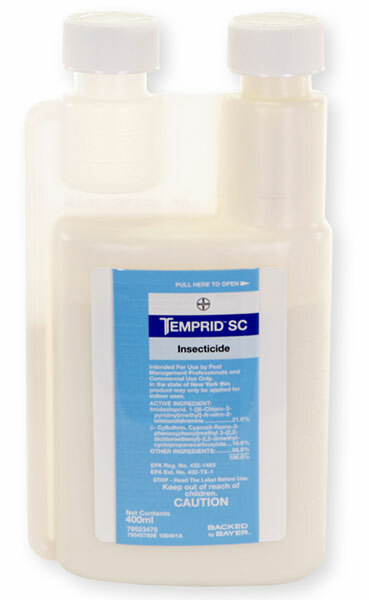 We have never had a report of any harm to people or pets with Temprid. Safe in my opinion.